The Victorian government has put on hold $4.5 billion worth of high-rise apartment projects at Fishermans Bend, calling in "a swathe of inappropriate developments". 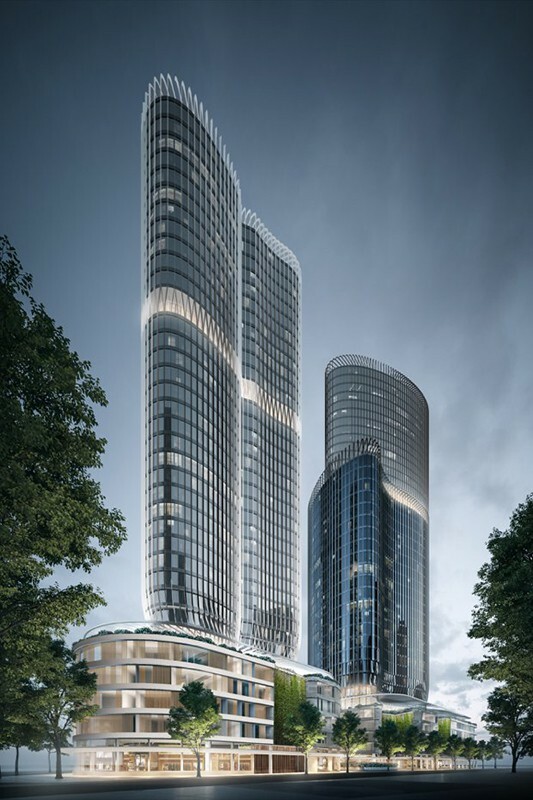 Minister for Planning Richard Wynne made the announcement that he would freeze 26 live development applications at the controversial Fishermans Bend precinct. Wynne called the urban renewal area "soulless" – adding that the interests of local residents were ignored. Developer Tim Gurner was none too pleased with Wynne's uncertainty about Fishermans Bend, taking to social media to vent his frustrations. Gurner wrote: "Freezing and calling in already submitted and in-system planning applications." "In 18-36 months we will see a rental crisis, with rental vacancy dropping further, rents will increase sharply and this will cause a big spike in property prices as people realise we have been undersupplied for 3-4 years thanks to this government. “We make no apology for putting a stop to this development free-for-all,” Minister Wynne said. Opposition planning spokesman David Davis said that the decision would cause uncertainty. "It is incompetent of the Andrews' Labor government to do nothing for over three wasted years and then put this long-standing project on hold during an unprecedented population boom," he said. During his time as Planning Minister Matthew Guy rezoned 250 hectares of the Fishermans Bend industrial precinct encompassing parts of Port Melbourne, South Melbourne and Docklands, which resulted in a wave of speculative land deals and high-rise apartment tower developments without height restrictions. The result was a hike in land values of 300 per cent according to some estimates, which the Andrews government said was a detrimental blow to families, the wider community and anyone not directly in the profitable path of land ownership. According to a statement made by the government, the 26 "called in" applications will be referred to an independent advisory committee for thorough analysis, and won’t be approved unless they have the community’s interests at heart.